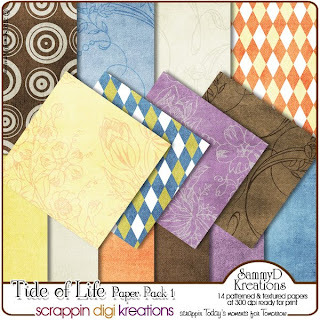 This fun QP was made using my Tide of Life Elements and Papers kits. DOWNLOAD HERE! I Love to read your comments so please say hi when stopping by...hehehe! HAVE YOU GOT THEM YET!!! ....we're getting into mischief, we're gonna have some fun. Have some fun yourself and see what mischief you can get up to with these delightful kits. 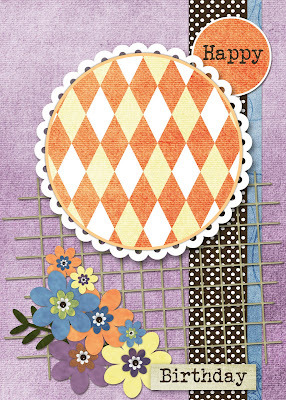 I love, love, love this layout by Debbie, which she did for a mystery lift challenge. The white background really makes all the elements pop. Great clustering of circles and squares make for a terrific grouping with just enough elements to highlight Debbies cute photos. 'Shine On' by Band Geek Designs was used for this eye catching layout. See more of Debbie's layouts here! 'Shine On' a kit for scrapping all the superstars in your life. This kit is as bright and shiny as they are. 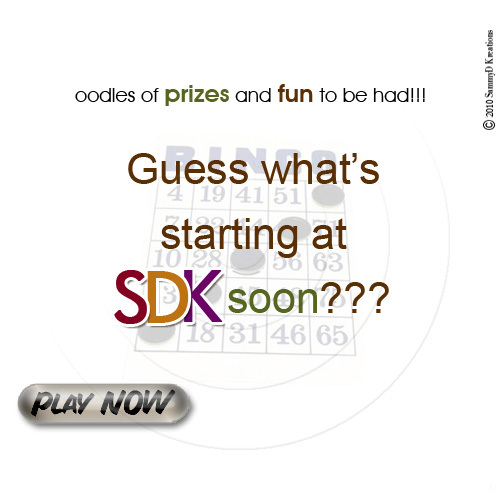 DOWNLOAD HERE! don't forget to let me know if you like it. For this months It's Elemental Challenge we got to play with an element from CaysCreations - My Spring Garden. I thought the element would be perfect for another layout of my son's wedding. 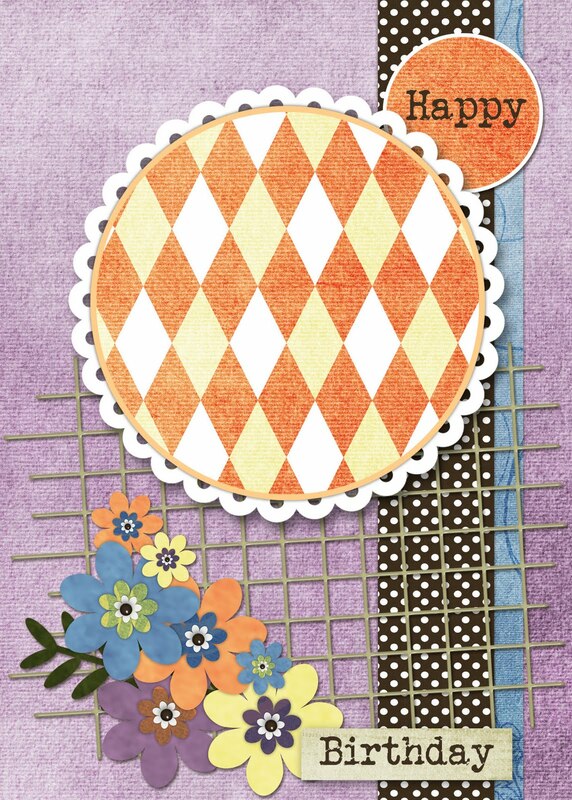 Credits: Paper - Love Is by SammyD, Element - My Spring Garden by CaysCreations. Fonts: Sylling and Time New Roman. 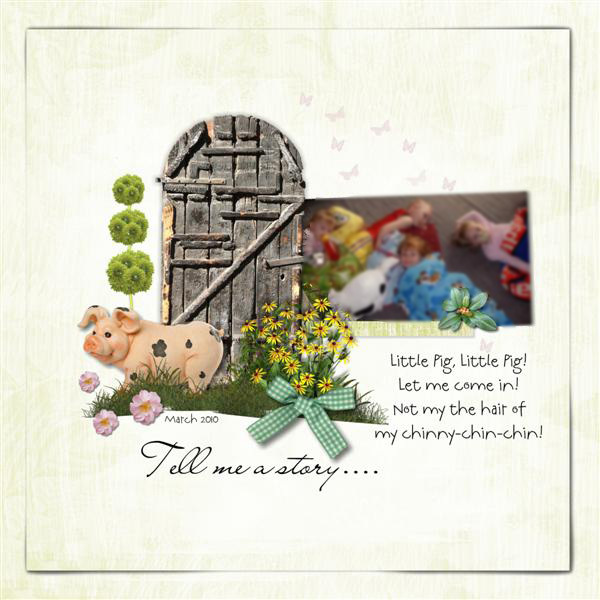 New to the SDK Gallery is Neeny, who is my pick for Kreative Star today :) Neeny has used 'Blush and Bashful' by Band Geek Designs for this sweet layout. Love the chocolatey tint to the photo to blend with the bg paper and frame. The splash of colour from the ribbin and paper draw the eye to that too cute photo. 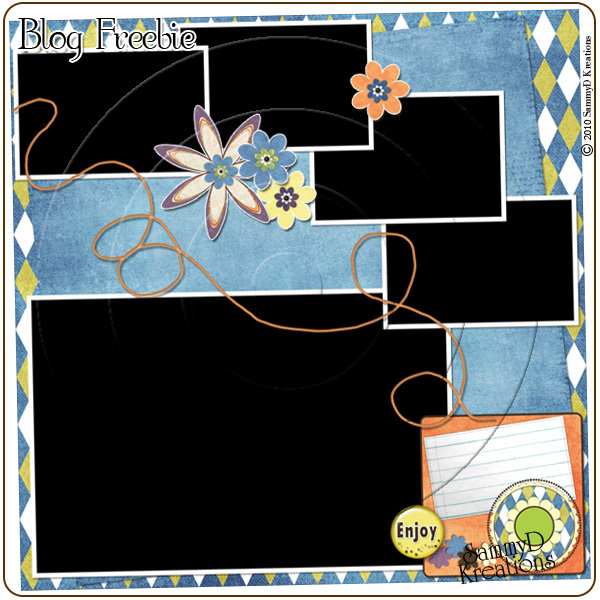 See more of Neeny's layouts here! 'Blush and Bashful' is full of beautiful chocolatey colours, pretty soft pinks and a hint of blue to round out the colours. 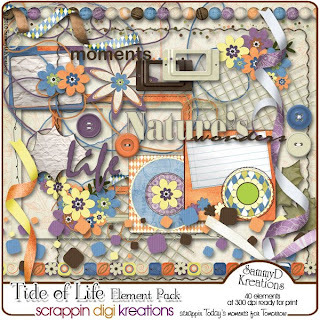 Choc full of papers and elements to scrap all those precious moment in your life. So excited to release this kit, I love the colours and had so much fun creating the elements. ON SALE at 40% OFF so don't miss them at this price! I't's back...whoop, whoop, YAY! 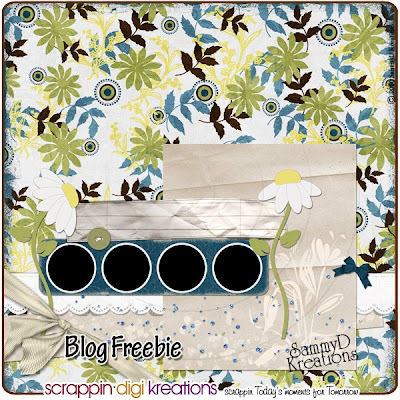 This weeks FREEBIE is based on my entry into the Create a Card Project over at SDK. I made a card for my eldest Sisters 50th Birthday, as per usual I left it till the last minute but I did have a bit of an idea what I was going to do based on the card template :) Now to get it in the post so she gets it in time ...hehehehe! DESIGNS BY MOO - CLOSING DOWN SALE!!! 50% OFF everything until the end of the month. New Stuff and a FREEBIE !!! No I haven't disappeared but I have been super busy :) We have moved DD into her new house which means I am going to take this opportunity to declutter my house. I only have the past 10 years of accumulated stuff to go through, but pacing myself ...hehehe! In the meantime I have finished off a new kit "TIDE OF LIFE" here are the first few products available. Now because I have been a bad blogger I want to give you these products for FREE. Leave me a comment, telling me which product you would like and I will send you the FREEBIE!!! Yes that is everyone who comments and tells me which bit they would like, will receive it for FREE. There was a fun Cut it Up template to play with this month at SDK ...and I thought Kathleen64 used it in a most clever way to highlight the decent down from the rim of the Canyon. The arrow also creates a great focal point for the layout.